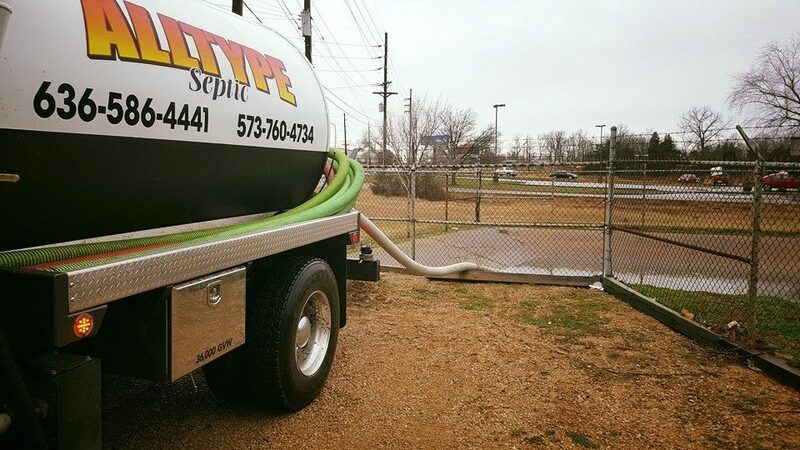 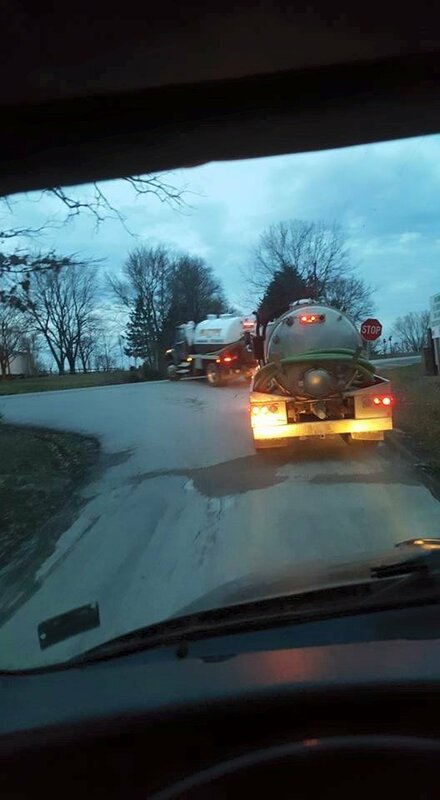 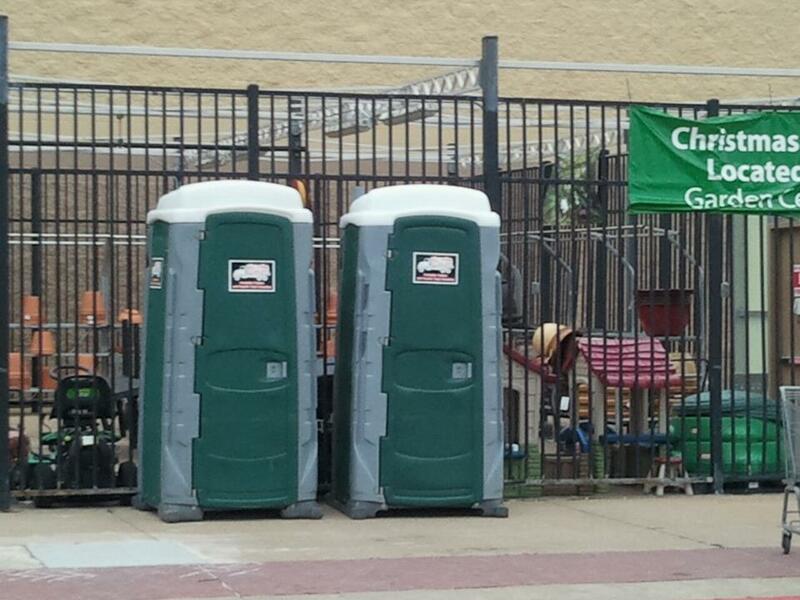 Looking for commercial or residential septic services? 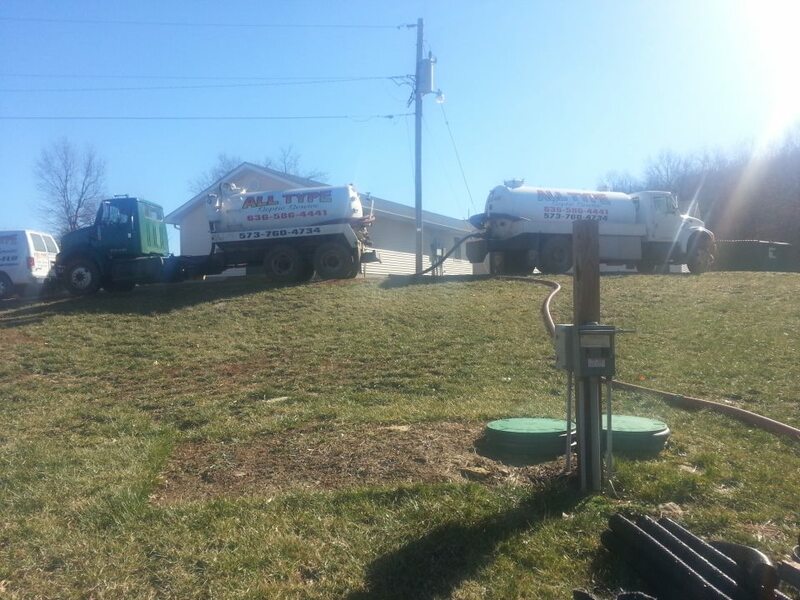 Rely on our experts for all your septic system installations, repairs, and cleaning solutions. 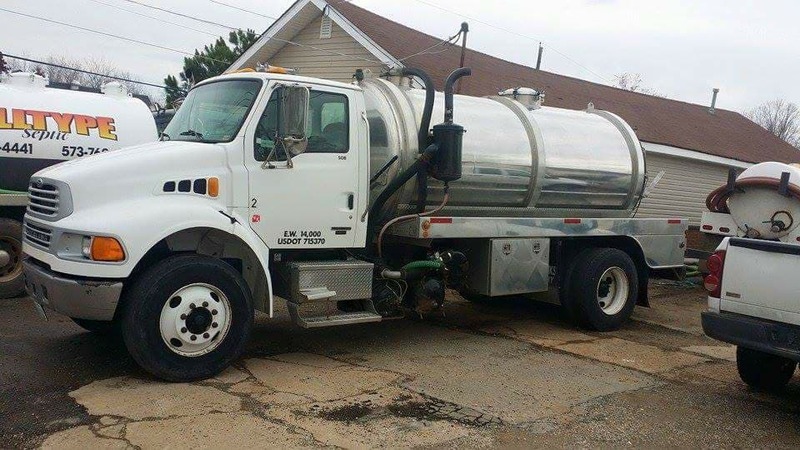 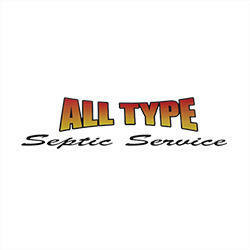 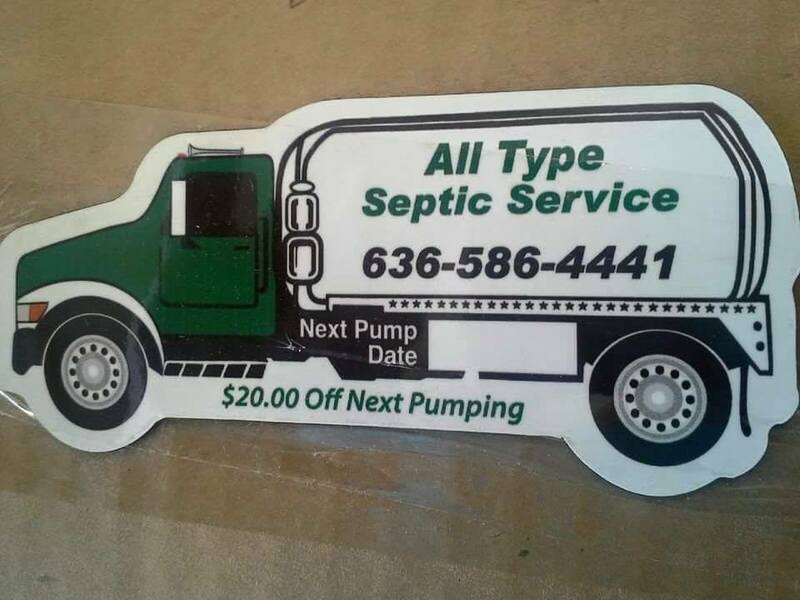 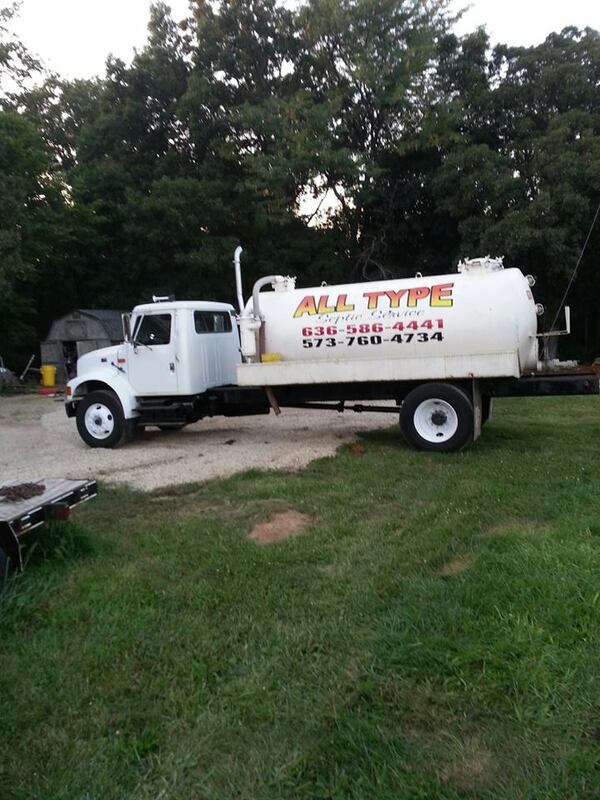 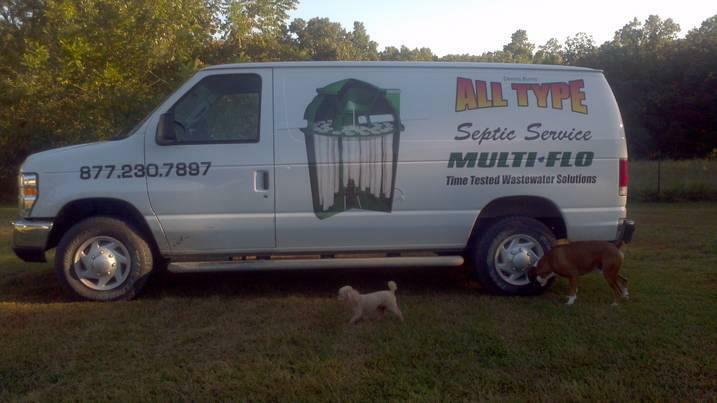 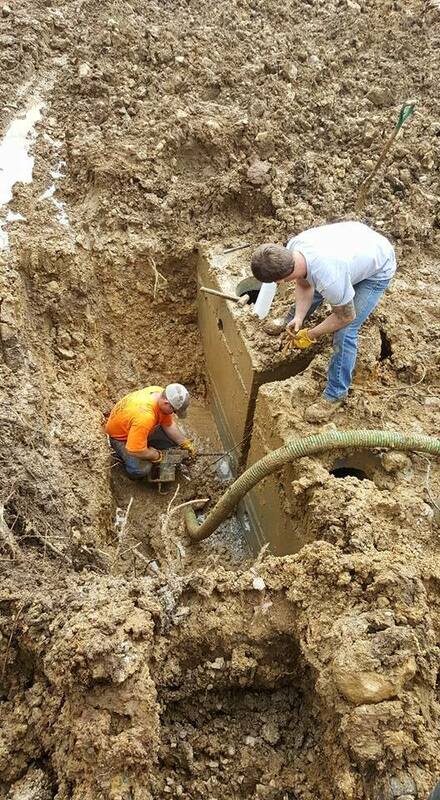 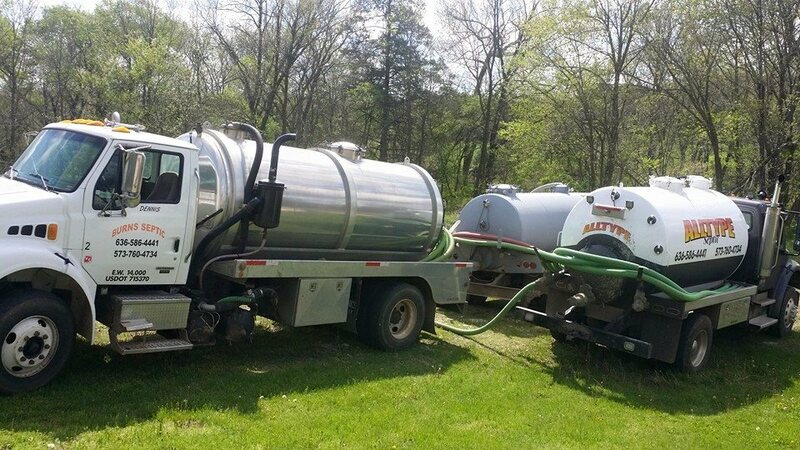 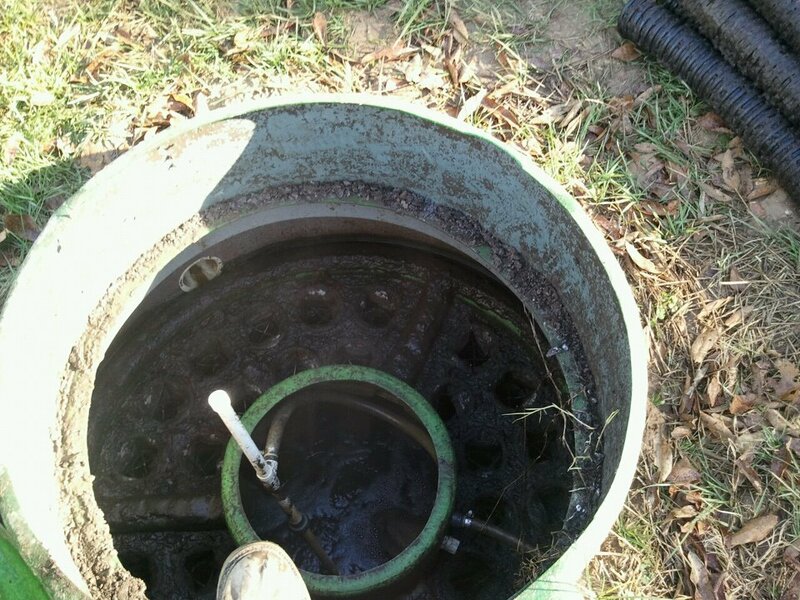 All Type Septic Pumping & Aeration Service LLC has over 25 years of experience in the field of septic systems.